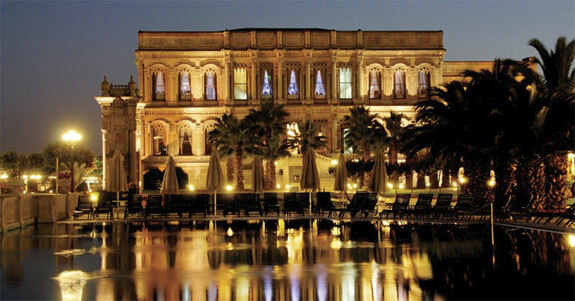 Four years ago the Çırağan Palace Kempinski Istanbul Hotel embarked on a special mission to support art and culture. With the full approval of Henri Blin, the general manager, Çırağan opened an art gallery. In 2008, the hotel appointed Ayse Sipahioğlu as its first (and to date only) cultural attache, a title usually reserved for an embassy or consulate general. At the time, she was the hotel’s marketing manager. 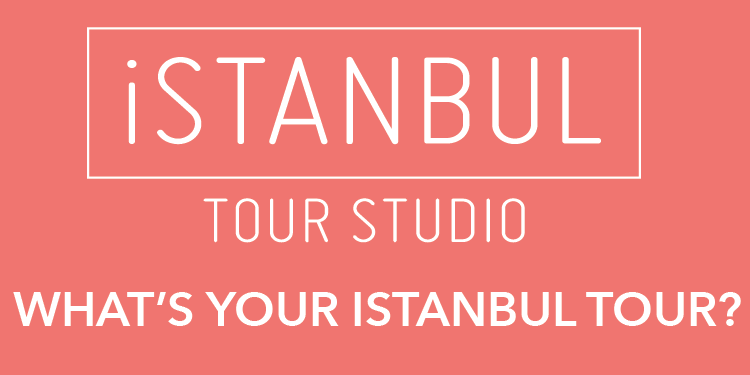 “Turning the ground floor into a gallery was my dream when I was the marketing manager,” Sipahioğlu told the Hürriyet Daily News. “The Çırağan Cultural Forums started to accompany each exhibition shortly after for academics, writers and other intellectual figures to meet and converse on a topic related to the exhibition. “Then came the History Gallery in January 2008. It displayed the history of the legendary Çırağan Palace through pictures and historical documents and was located in the corridor that connects the hotel and the palace. Classical music concerts started up in 2009 and now they take place every first and last Saturday of each month; they have become a huge success. It was at this point that we decided to create a separate position to plan and handle the increasing amount of events, especially since there was more to come. I accepted this unique title with pleasure, since it allowed me to concentrate solely on ongoing and upcoming projects about art and culture. “In 2010, we took our mission a step further and started to ‘export,’ such as taking Hikmet Barutçugil’s ebru collection to Abu Dhabi, and ‘import’ exhibitions, such as Pina Bausch’s photographs by Ursula Kaufmann. We will definitely continue developing new projects,” she said. Sipahioğlu’s mission is in line with the ideals of Kempinski that cultural heritage is a necessity, not a luxury. As the only hotel in Turkey established within the premises of a 19th century Ottoman imperial palace, it feels that it is responsible to give something back to the community. One striking aspect of Çırağan is the fact that its art gallery is open 24 hours a day, seven days a week.